Diva (dee-vah), noun: An unusually glamorous and powerful woman. 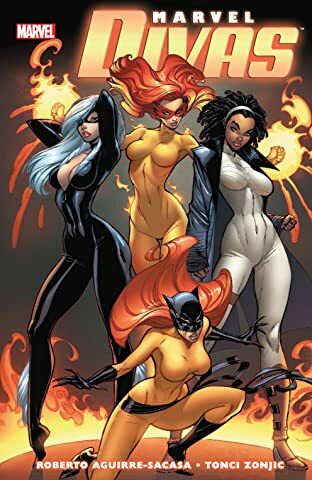 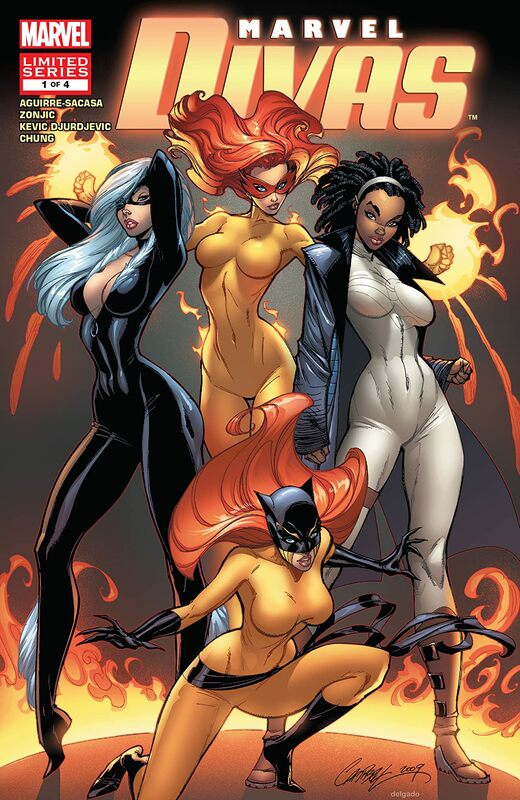 See: Patsy "Hellcat" Walker; Felicia "Black Cat" Hardy; Angelica "Firestar" Jones; and Monica "Photon" Rambeau. 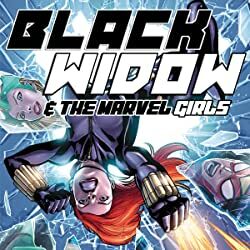 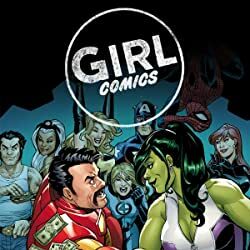 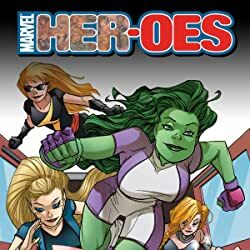 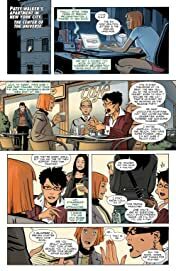 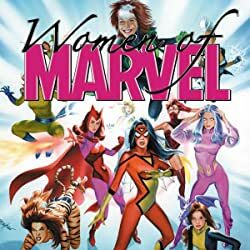 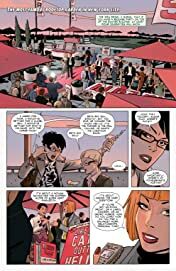 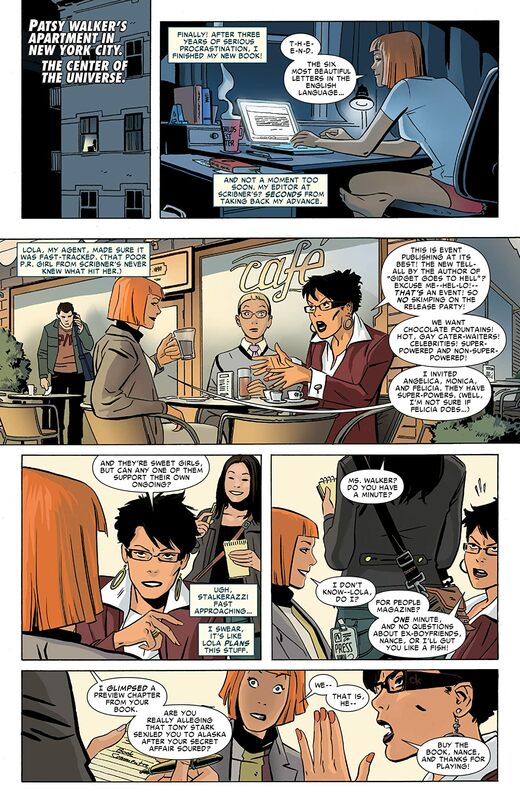 What happens when you take four of the Marvel Universe's most fabulous single girls and throw them together, adding liberal amounts of suds and drama? You get the sassiest, sexiest, soapiest series to come out of the House of Ideas since Millie the Model! 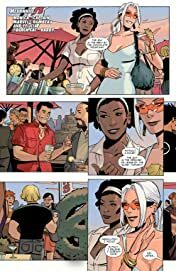 Romance, action, ex-boyfriends, and a last page that changes everything! 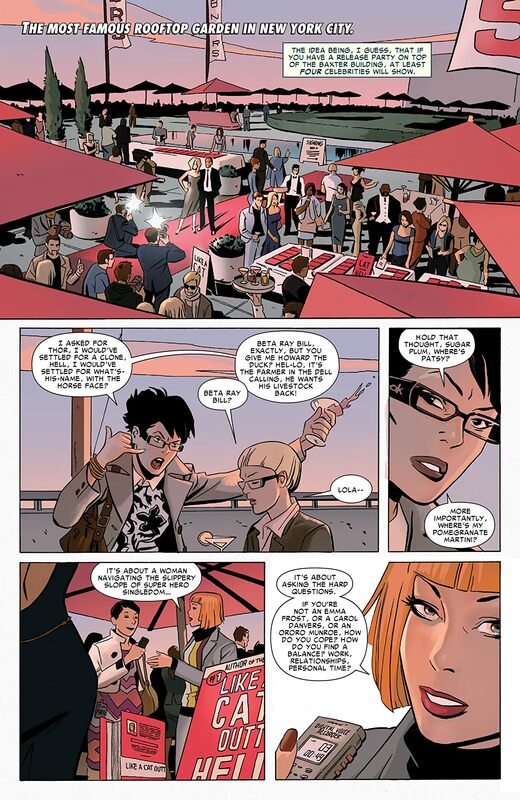 Let your inner divas out with this one, fellas, you won't regret it!